I once saw a newspaper advertisement for a student travel company. It consisted simply of a picture of our planet and the words, “The best classroom you will ever study in”. As I have come to the end of my current journey I think about this ad often. I have just travelled to places far from my home, and into surroundings so different from my current everyday life, and thanks to this, I am further reminded that everything that we do is an opportunity for growth and everywhere we go is an invitation to expand our consciousness. I am also reminded that each of us who walks this planet breaths oxygen, drinks water and requires nourishment. We are all born into this life and each of us will eventually leave it. We each feel pain and sorrow, and every one of us knows a moment of pure joy. The more time I spend with souls who are “different” from me, the more I recognize and understand the beauty of the human spirit that ignites our hearts with passion, purpose and great love. 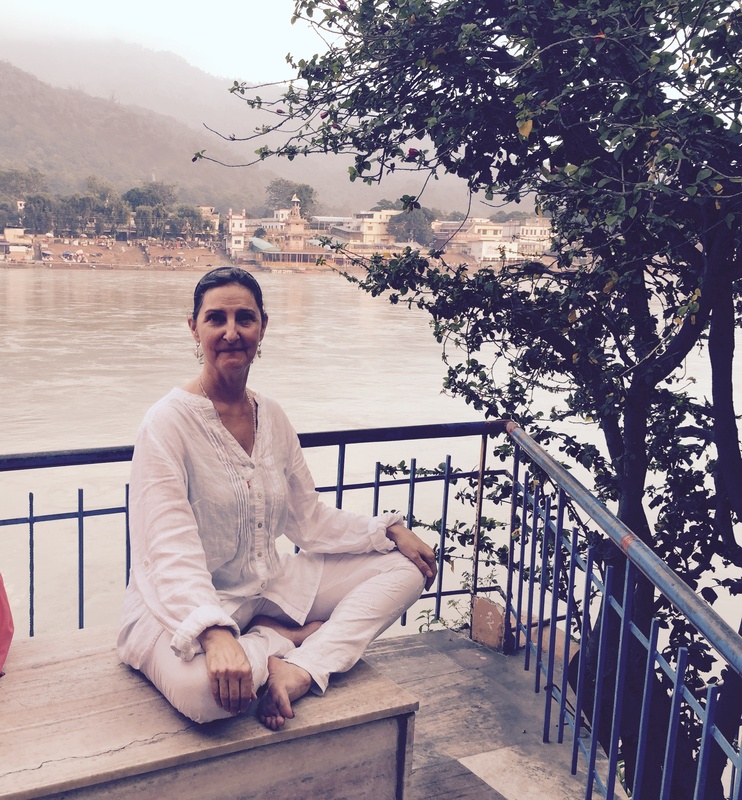 While I was in Rishikesh India, Swami Hamsananda made the introduction for me to Swami Svarupananda–one of Sivananda’s students who has made a study of pranayama. Prana is the subtle spiritual energy that we breathe in and circulate in our bodies with each breath we take, Mastery of prana leads to mastery of the mind. Mastery of prana and mind together leads to liberation. If these kinds of conversations interest you, Divine Life Society has made many of Sivananda’s teachings available free of charge via the internet. His book on The Mind is available for free download. The New Moon of September 13th began a month of Holy-Days in the ancient Jewish Tradition. 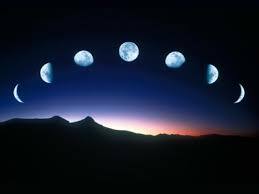 The 10 days after the New Moon are called “Days of Awe” which closes with Yom Kippur prayers and ceremonies. This is a time of year to search one’s heart and soul, and become whole. Self-reflection brings light into the dark areas of our awareness and if we reflect sincerely on our lives, we become aware of how we may have ‘fallen short’ in certain areas—missing the mark in our relationships with our friends, family, loved ones, and in our relationship with ourselves–our own aspirations. This is a time that we can re-align with our essential true nature as spiritual beings. One way we do that is through ceremonies of forgiveness. Spirit of the Desert, Ruach Hamidbar has invited me to offer a Teshuva – Forgiveness Workshop in Scottsdale Arizona on September 20th. I have created a handout (attached handout) for this program that you may enjoy–whether you are able to come to the program or not . . . please enjoy my little article on Forgiveness, Redemption and how to make Apologies. 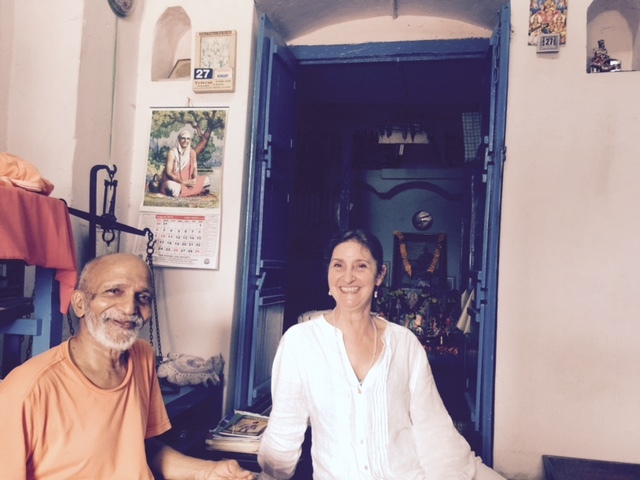 Before I left for India, I contacted Saraswathi Devi, who runs Prana Yoga Ashram in Berkeley, California. We both studied with Swami Vignanananda, who was told by his teacher, Swami Sivananda to “Take Yoga to the West!” . . . and so he did! . . . Establishing ashrams in Japan, Europe, Berkeley, Grass Valley, and other locations in North America from the 1950’s until his death in 2008. 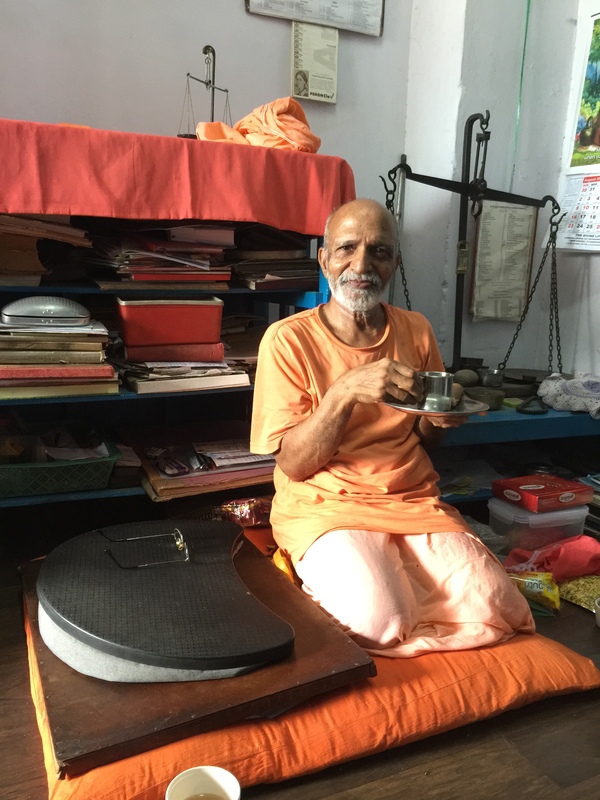 Saraswathi told me that of Swami-ji’s contemporaries, Swami Hamsananda, is still alive and lives here in Rishikesh at the Sivananda Divine Life Ashram, where he teaches Sanskrit. My partner, Harold, and I stopped in to pass on regards from Saraswathi, and now Swami Hamsananda has taken us under his wing. In addition to making arrangements for me to study pranayama with Swami Swarupananda (more on that next week), Swami Hamsananda has invited me to participate in a fire ceremony at the Ganges. What a gift to join in ritual and receive the blessings of this very sacred land with everyone chanting prayers. When I travel I remember even more acutely that Life is a journey full of mysteries and surprises. Somehow, being ‘on the road’ takes me into innocence and receptivity. 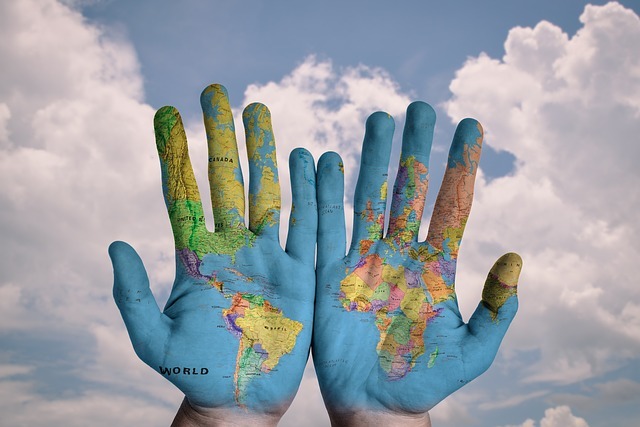 Everything is new…my senses open to new sights, sounds, customs and cultures. My mind opens too. I am in India now, by the Ganges River in Rishikesh. Just getting from Delhi airport to Rishikesh was a journey. What looked like a 3-4 hour car ride took 9 hours–our unexpected flat tire not-with-standing, plus a nice dinner break–most of the delay was due to traffic! 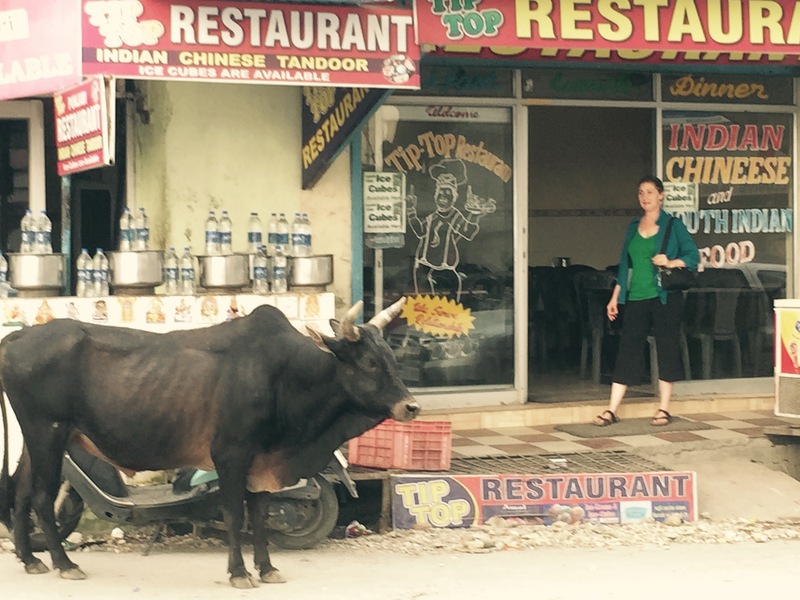 Driving in India is fluid….our Driver was some kind of Super-conscious traffic yogi who made streaming in and out of lanes look easy. Logger jams of traffic bottleneck, then release amidst swerving motorbikes neck and neck with buses, Tuk-Tuks (3-wheeled vehicles), bicyclists and pedestrians, cows and dogs. There is a flow to it all. A distinctly non-Western sense of rhythm and order that opens space for paradox. A coexistence among complementary elements, that don’t seem to compete with each other for dominance, but rather maintain close proximity to each other with a strong and unique sense of relationship, as cars and vehicles move in and out of lanes, passing each other, yielding to each other, honking a warning that someone is changing lanes, or driving down the middle between lanes till someone shifts, and space opens… It all seems to work. I have not seen any accidents, and our driver was completely at ease, as he slid in and out of tiny spaces and openings between other moving vehicles which allowed him entry, and vice versa. I think we have something to learn here. I wonder, what would it take to convert road rage to ease and flow?